Stories From Around The World You May Have Missed In 2018 Here is a selection of original reporting from NPR's international correspondents that may have slipped under your radar amid the heavy barrage of news in 2018. 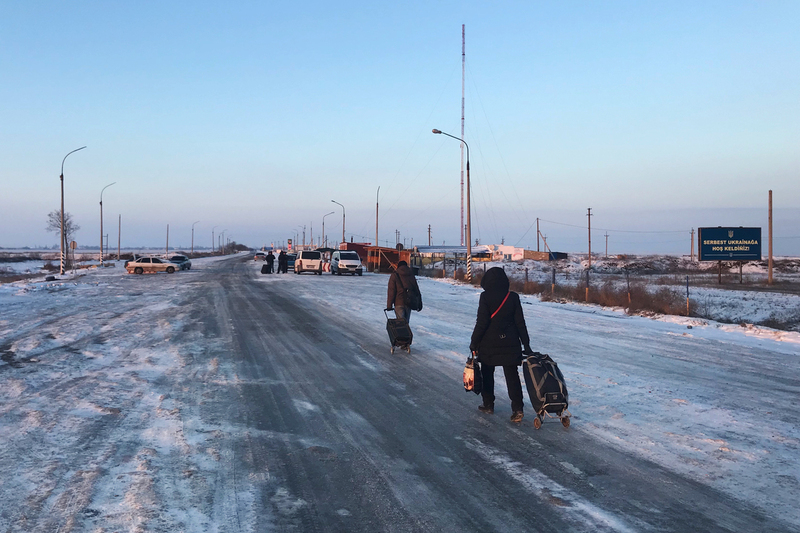 A heavy barrage of news dominated headlines in 2018, but NPR's international correspondents continued to delve into underreported stories that mattered. Here is a selection of original reporting from around the world that may have slipped under your radar amid the year's relentless news cycle. 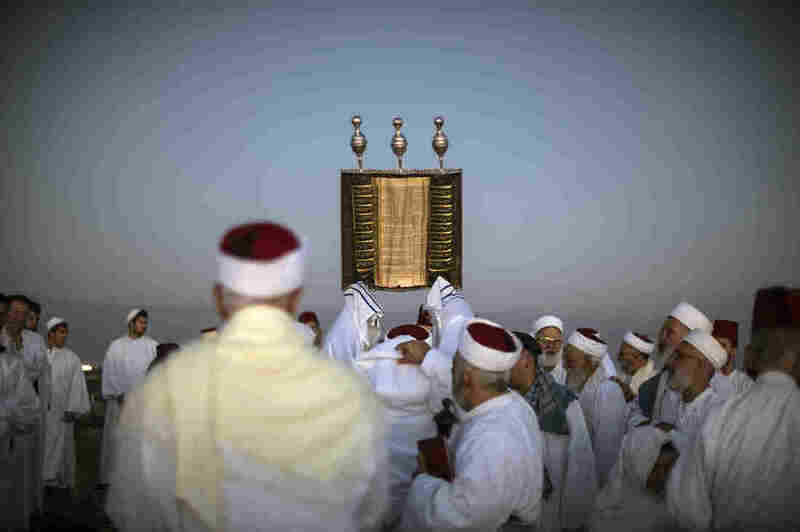 A priest lifts a Samaritan Torah scroll during sunrise prayers on Mount Gerizim in the West Bank. One of the world's oldest and tiniest sects, the Samaritans trace their roots to the ancient Israelites. Twenty-three years after a brazen theft, the mystery still divides a tiny sect known as the Samaritans. Here's the story of the international hunt to bring the manuscripts home. Just 22,491 refugees were resettled in the U.S. in fiscal year 2018, roughly half the 45,000 cap. Only 62 were Syrian. 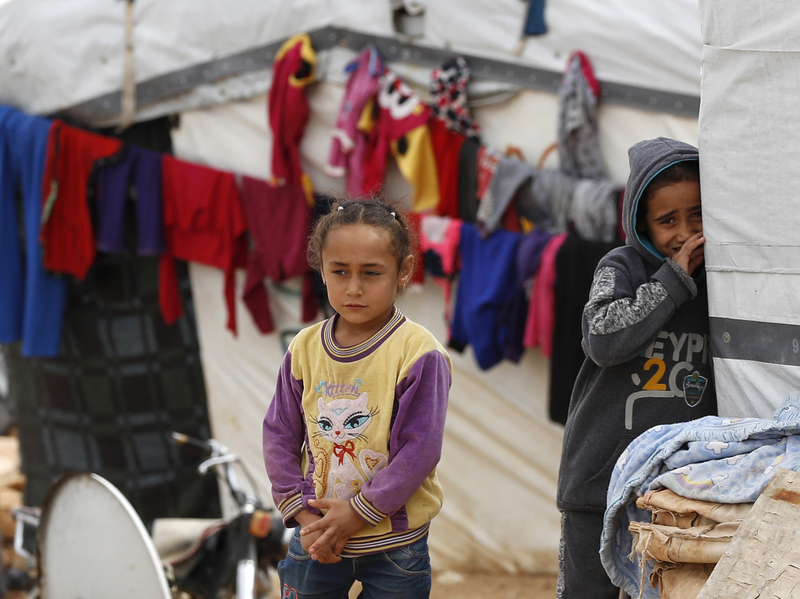 Refugee advocates warn that President Trump's aim is to dismantle the U.S. refugee resettlement program. Women gather to pray outside the Dapchi emir's palace, a few miles from the girls' school where 110 students were kidnapped on the night of Feb. 19. 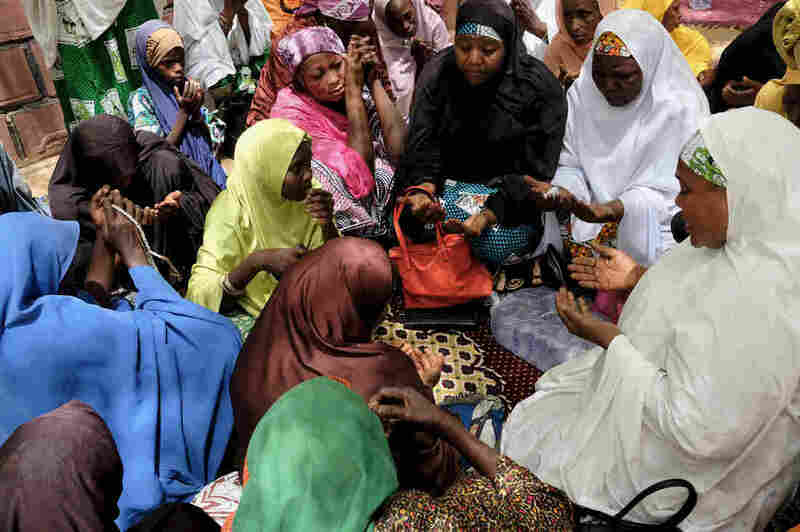 Wearing a pink shawl and a troubled gaze, Rebecca Sharibu is among the distraught parents. On the night of Feb. 19, armed men opened fire at a girls' boarding school in Yobe state, northeast Nigeria. They abducted 110 girls from the school. Boko Haram insurgents released them in March. 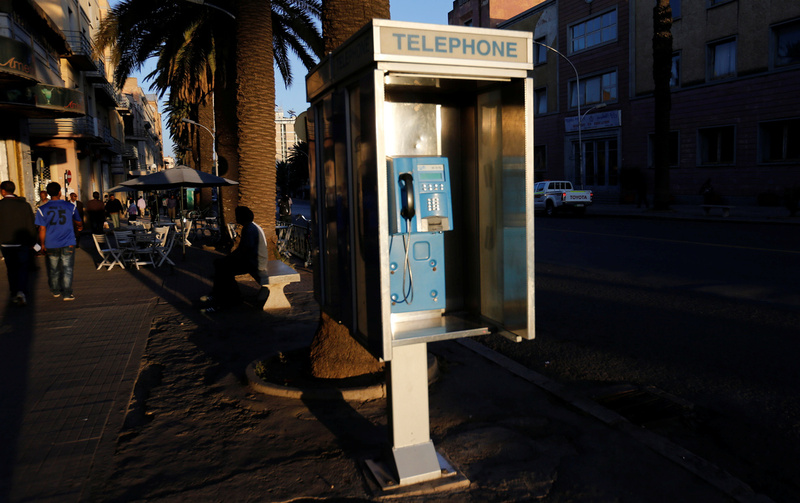 A public telephone booth in Asmara, Eritrea. Ethiopians and Eritreans called each other as phone lines that had been dormant for decades came to life. As Ethiopia and Eritrea declared peace in July, long-dead phone lines came alive. People spoke with relatives and strangers across the border. This fall, correspondent Eyder Peralta went on to report a special series on Ethiopia's political and social changes as well as its long-awaited peace and border opening with Eritrea. 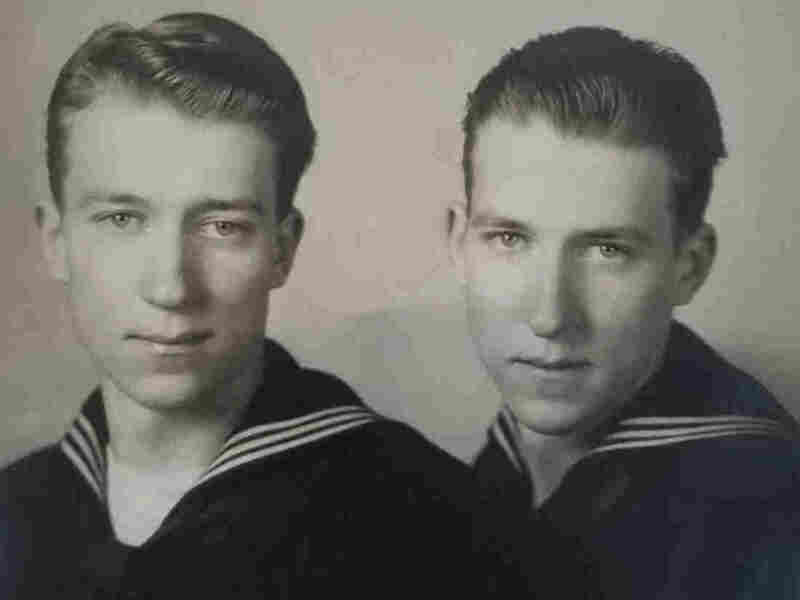 An undated photo, provided by family member Susan Lawrence, shows twin brothers Julius (left) and Ludwig Pieper in their U.S. Navy uniforms. The Pieper twins were killed in the 1944 D-Day Normandy invasion. In June, they were laid to rest together in a military cemetery in France — thanks to a Nebraska teen's school history project. 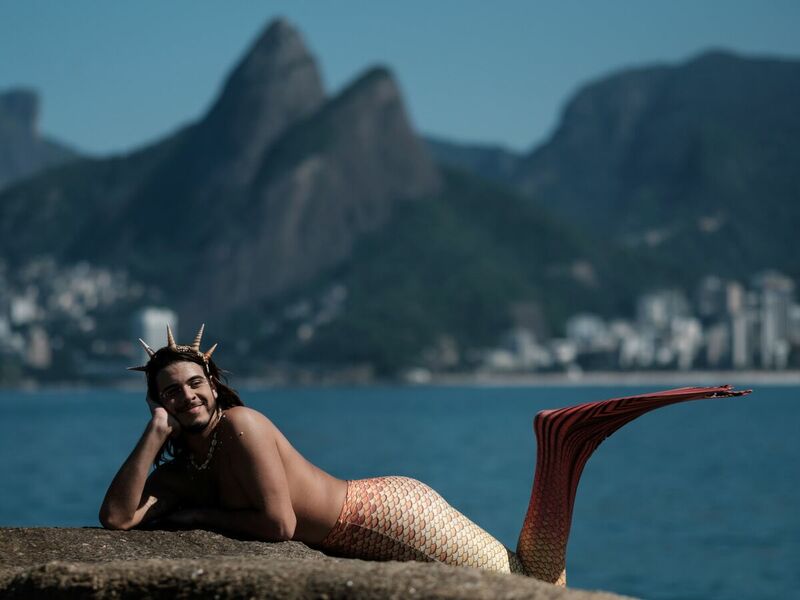 Davi de Oliveira Moreira, known as "Sereio" (merman in Portuguese), poses in costume at Arpoador Rock on Ipanema Beach in Rio de Janeiro last May. Tail-costumed swimmers in the South American nation say they will not bend despite official safety warnings. People cross from Russian-controlled Crimea to the Ukrainian mainland at a border post outside the town of Chonhar in January 2015. Crimeans who criticize Russia's annexation of their peninsula have a difficult road ahead and say dozens have been jailed or have had to flee to other parts of Ukraine. This was one of several stories on Crimea this year. Activist Manzoor Pashteen rose to prominence this year, leading a peaceful protest movement. 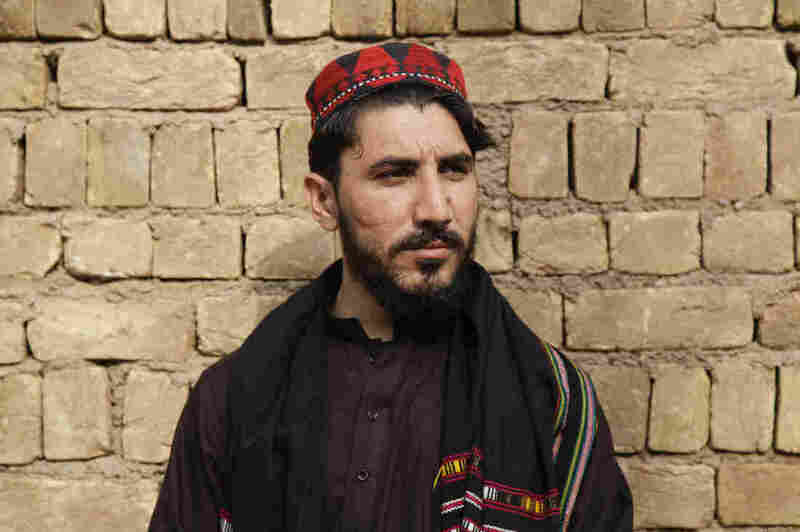 Manzoor Pashteen rose to lead a fast-growing movement of thousands from Pakistan's Pashtun minority, the country's second-biggest ethnic group. Where few dare to criticize the army, Pashteen brazenly speaks. 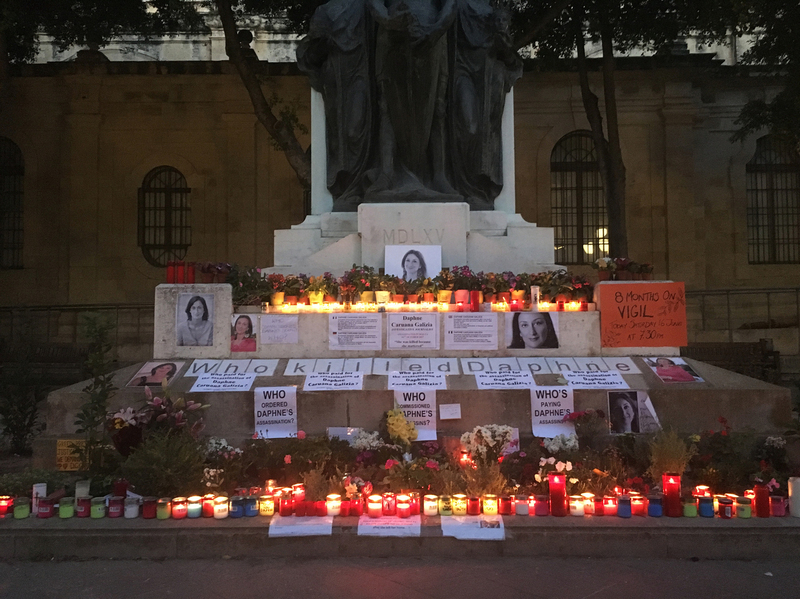 On the 16th of every month, supporters of Daphne Caruana Galizia mark the day she was killed in a car bombing with a vigil across from the courthouse in Valletta. The reporter was killed last year as she was digging up dirt on Malta's most powerful. The final words on her blog were: "There are crooks everywhere you look now. The situation is desperate." 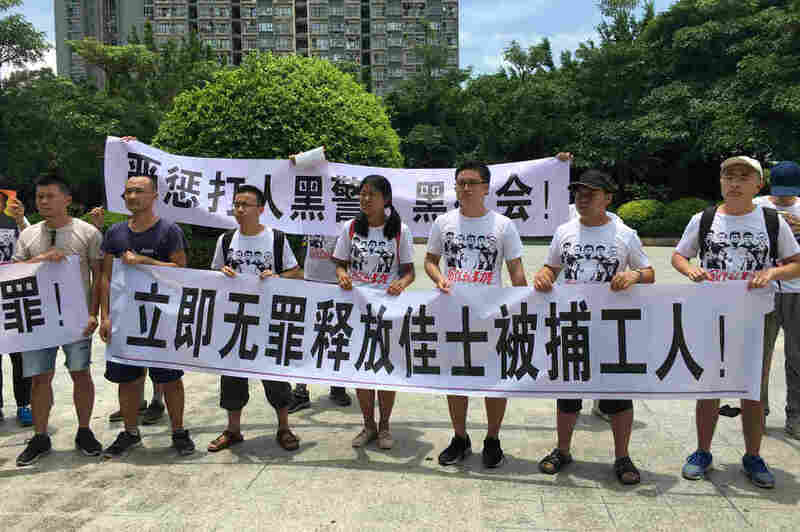 Demonstrators hold banners in support of workers at the Jasic Technology factory in Shenzhen, in China's Guangdong province, on Aug. 6. Chinese authorities are cracking down on student activists, exposing a paradox between a state founded on Marxist principles and the young people it calls upon to carry them out. 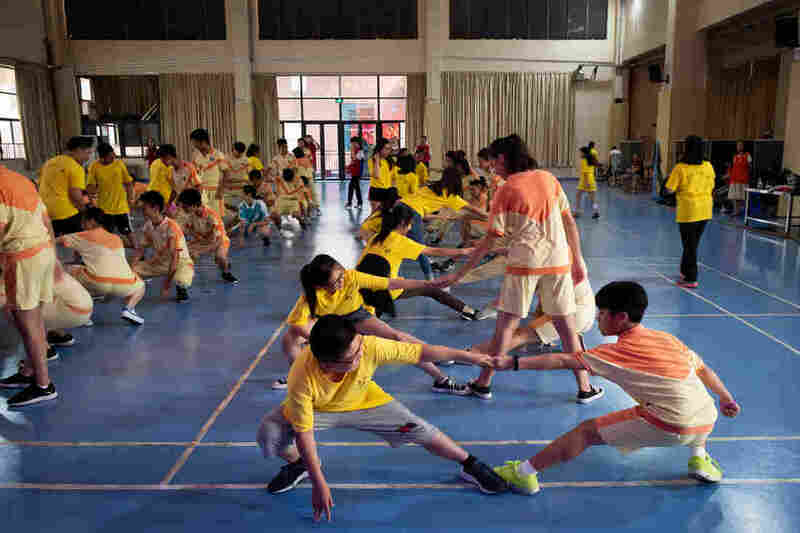 Ethnic Chinese students from the United States and Indonesia join local students for a martial arts class in Taishan, a city in China's Guangdong province. China is extending its reach into emigre communities overseas in remarkable ways. Harnessing their energy, know-how and capital is one more facet of President Xi Jinping's "Chinese dream." 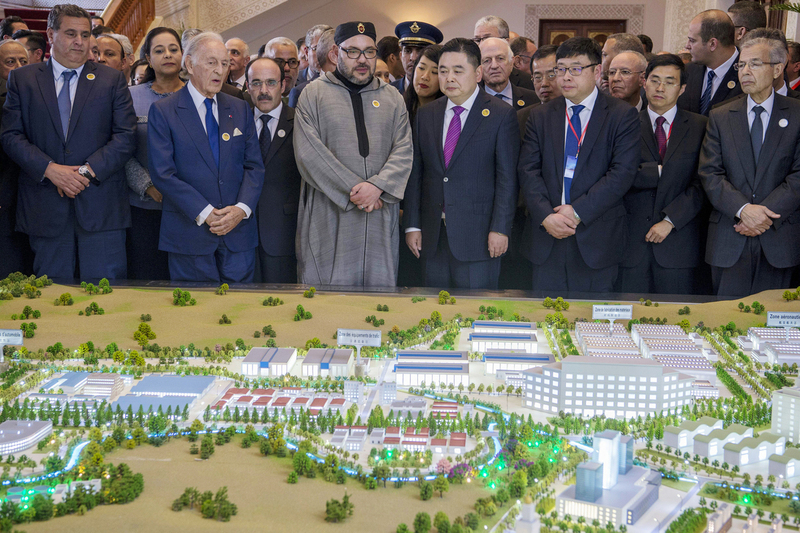 Moroccan King Mohammed VI and Li Biao, chairman of the Chinese Haite Group, are at the center of the launch of a Chinese investment project in Morocco, in March 2017. The Mohammed VI Tangier Tech City would stand in monument to China's expansion into a North African nation on Europe's doorstep. But experts say the project has stalled. This story was part of a special series, China Unbound, in which NPR correspondents reported in more than a dozen countries on China's ambitious global expansion. 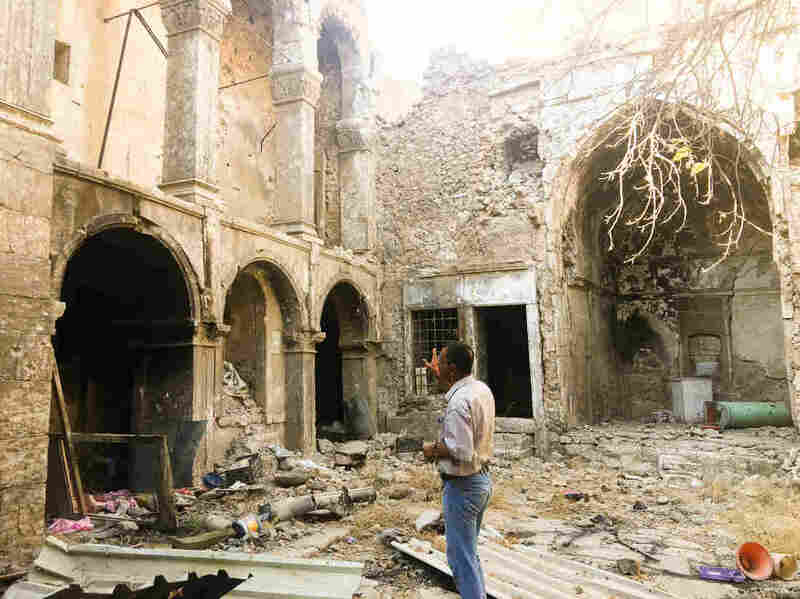 More than a year after ISIS was driven out, residents are doing their best to rebuild in historical neighborhoods left in rubble. This was one of a number of NPR stories from Mosul, Iraq. 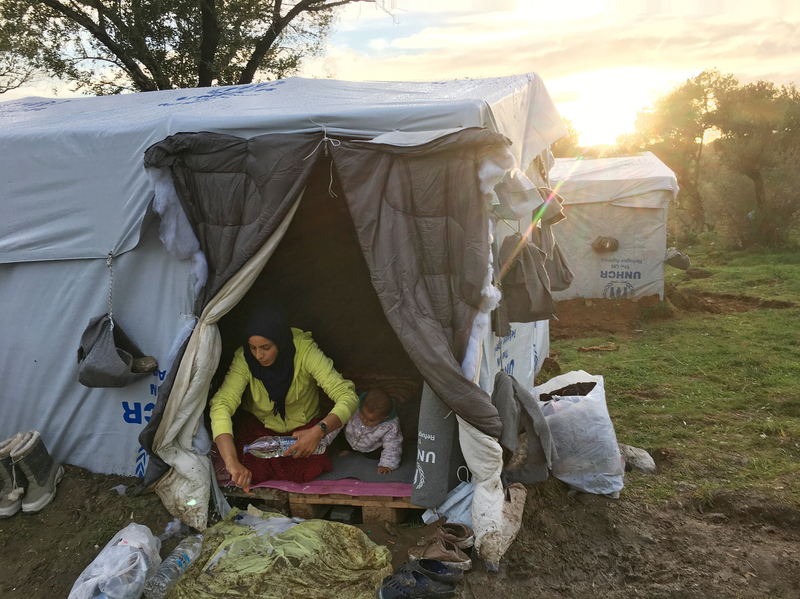 Rasha al-Ahmad, 25, washes her hands with donated bottled water inside a tent her family put up next to the Moria refugee camp. Her 1-year-old daughter, Tamar, is next to her. "The biggest challenge is keeping myself and my children clean," she says. Thousands of migrants are stuck in squalid camps in Greece, waiting for the government to process their asylum requests. Managing migration remains one of Europe's biggest challenges. Master guitar maker Arnulfo Rubio Orozco holds up a recent project. It took him a month to craft this guitar with pearl accents and wood from southern Mexico. 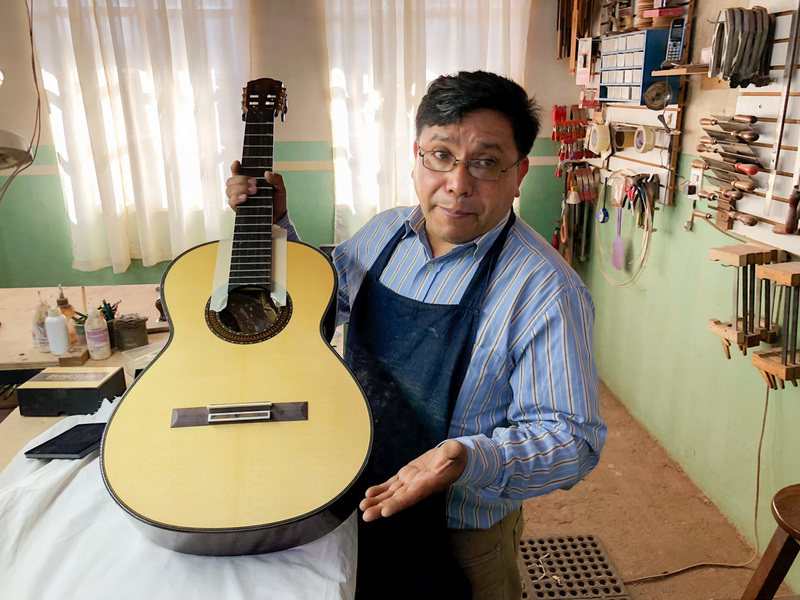 The town of Paracho celebrates after its onetime resident helped design the guitar featured in the Oscar-winning movie Coco, and could not keep up with orders for the instrument. 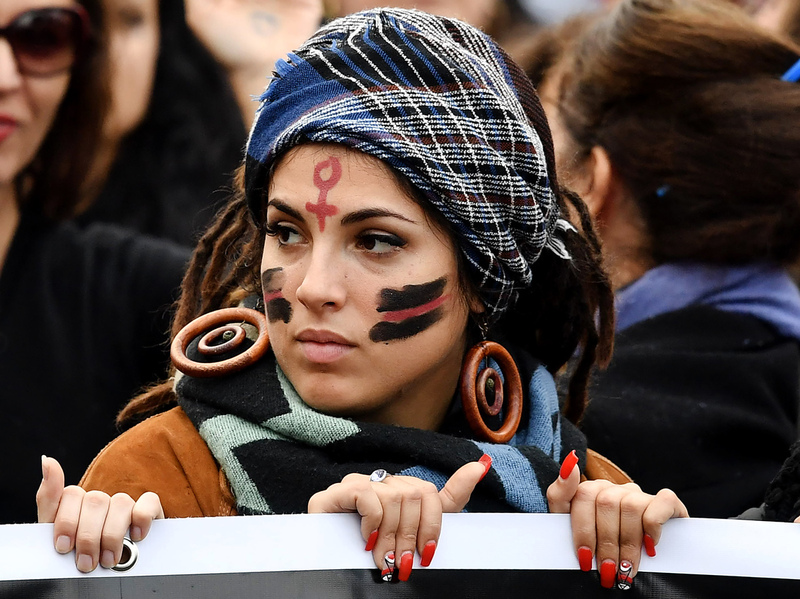 A woman takes part in a demonstration to mark the International Day for the Elimination of Violence Against Women in Rome in November 2017. Italian actress Asia Argento was one of the first to go public with accusations against Harvey Weinstein. But in Italy, "the culture of support for women is nonexistent," says an Italian screenwriter. This was one of a number of NPR stories tracking the #MeToo movement internationally. 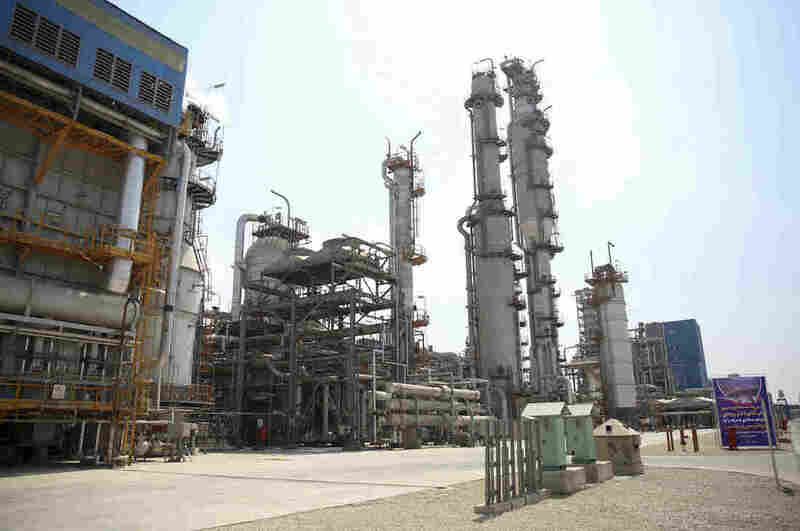 Part of the Pardis petrochemical complex facilities in Assaluyeh, on the northern coast of the Persian Gulf, Iran. The United States has reimposed sanctions targeting Iran's economy. The Trump administration hopes the sanctions will force Iran to negotiate a new nuclear deal. But analysts point out there are overt and covert activities to avoid the penalties. 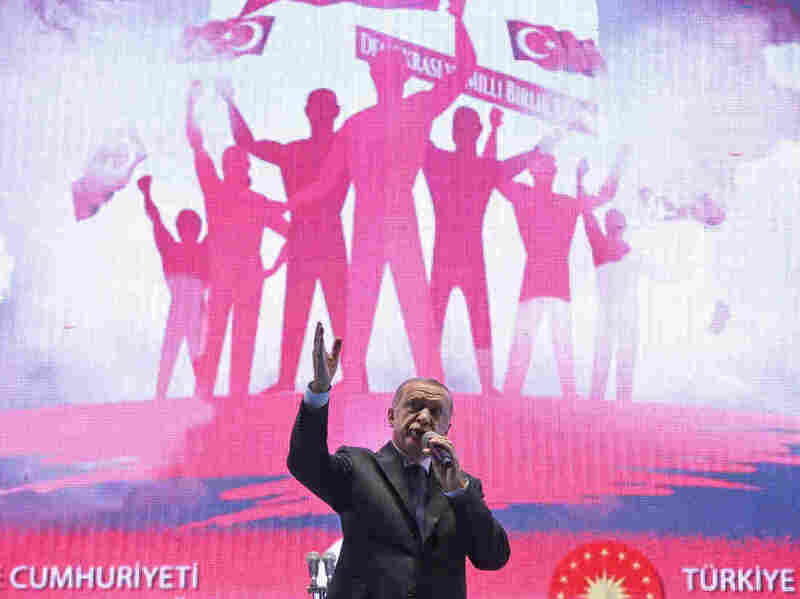 More than 130,000 people have been sacked from the military, police, civil service and academia in President Recep Tayyip Erdogan's crackdown, known in Turkey as "the purge." 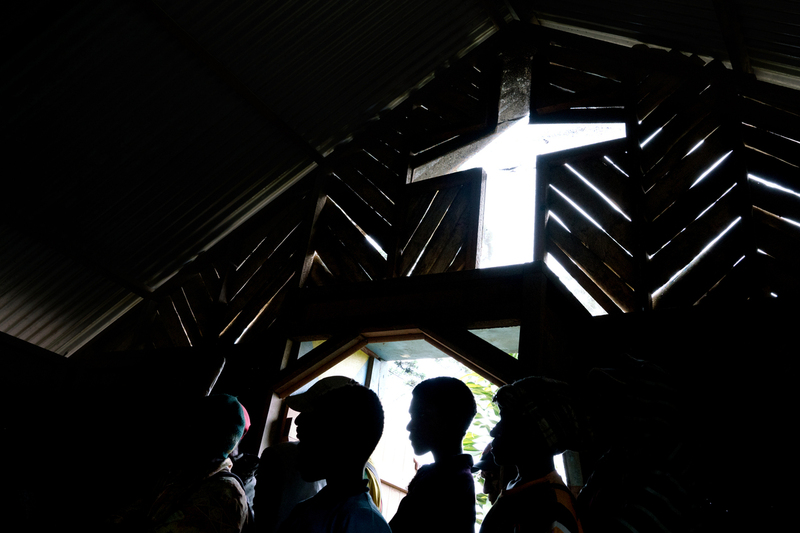 People crowd into a church in the town of Henganofi in the Eastern Highlands of Papua New Guinea for a meeting to end violence resulting from sorcery accusations. In the Eastern Highlands, the accusation of sorcery is a vigilante's rallying cry. Nationally, it's believed to be responsible for dozens of deaths every year. In the country's Eastern Highlands, the accusation of sorcery is a vigilante's rallying cry. Such accusations often lead to violence and are believed to be responsible for dozens of deaths every year. This was one in a series of stories reported in Papua New Guinea. 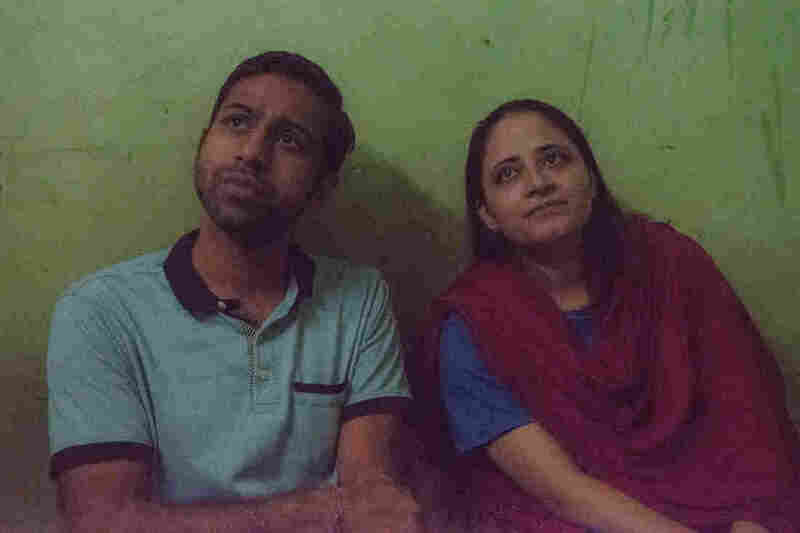 Couples who marry against their parents' wishes sometimes risk their lives in doing so. That's where the Love Commandos come in. They run 500 safe houses and help couples elope or hide from relatives. 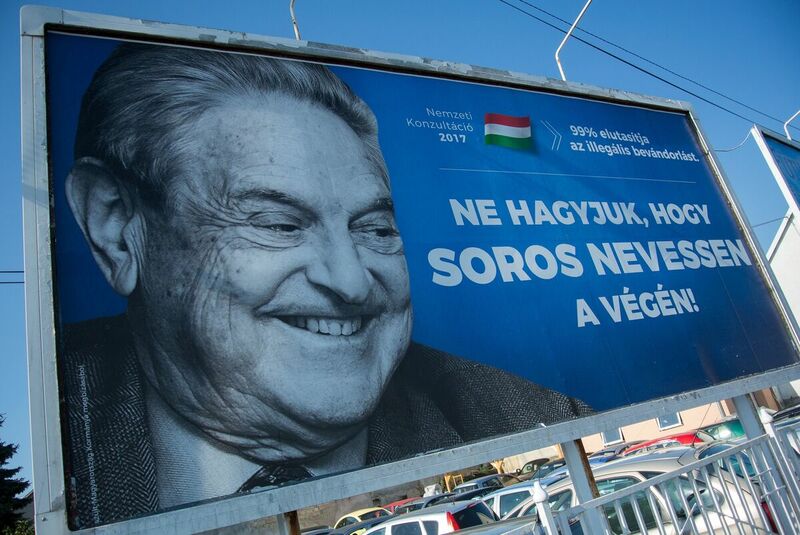 A poster with billionaire George Soros is pictured in July in Székesfehérvár, Hungary. Hungary's government put forth a series of bills it said would curb illegal immigration. Critics say the motivation is to cripple nongovernmental organizations linked to U.S. financier George Soros. 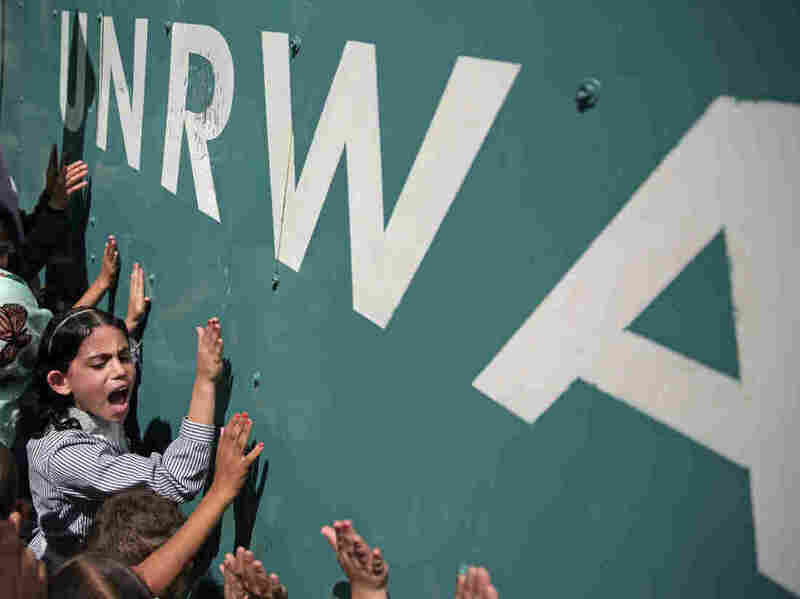 NPR spoke to the director of U.N. relief operations in the West Bank about how he makes the case for America's continued assistance in the region. We continued to report on the issue of U.S. aid cuts to Palestinians throughout the year. Nightlife in London's Leicester Square was one of dozens of light installations on display around the city. Winters in London can be damp and dreary, and it gets dark early. 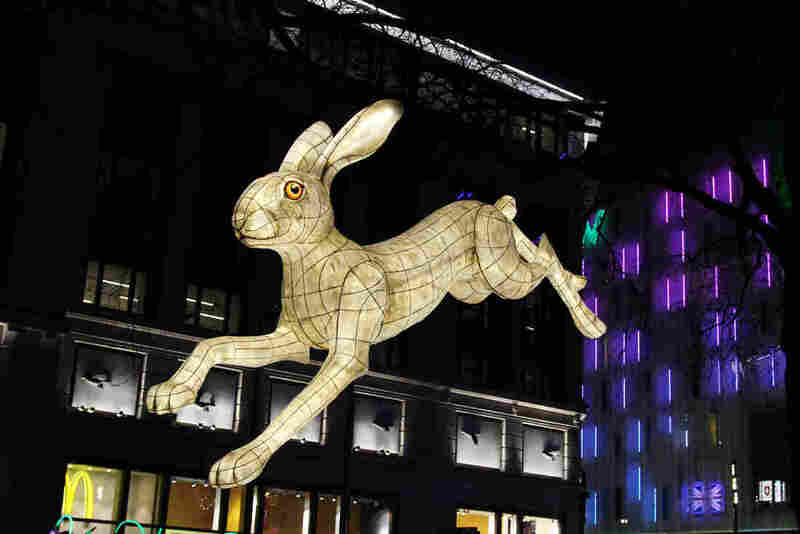 The "Lumiere London" light festival last January featured more than 50 outdoor installations by artists from Europe and North America. For more original international reporting, you can browse the NPR World section of the website and follow us on Twitter @NPRWorld. Or you can search by reporter here.